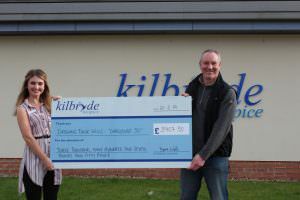 Home / News / News / Long term supporter has raised around £5,000 for Kilbryde Hospice! We would like to say a huge thanks to our long term supporter Dave Wills who has to date raised around £5,000 for Kilbryde Hospice! Dave’s latest achievement was completing ‘Challenge Fifty’ – a challenge that he set himself to raise funds for numerous charities in celebration of his 50th birthday. 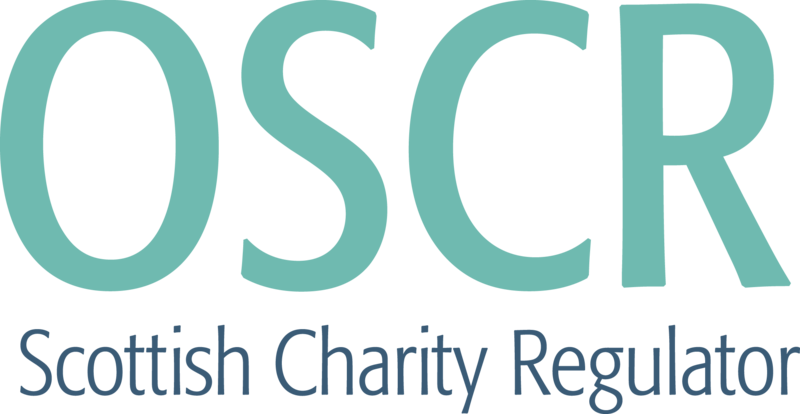 To raise funds for the hospice, Dave took part in our Santa Dash, the Great Barrow Challenge in Suffolk (a back-to-back half and full marathon), the Dark Skies 10k run and a trail marathon through Glen Tress to name a few! To raise extra funds, Dave also held a race night an even a sponsored body wax. 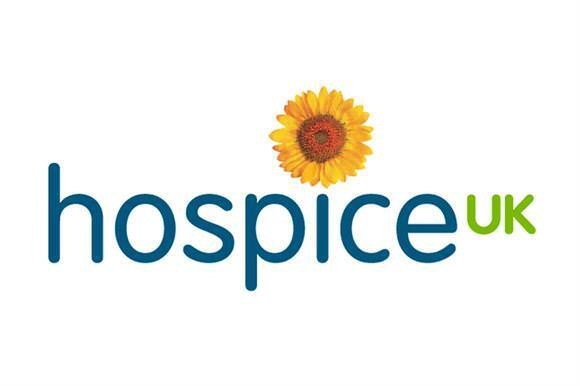 Dave visited the hospice to present us with a cheque for the funds raised through Challenge Fifty – an amazing £3907.50! Pictured is Dave handing over the cheque to our Assistant Fundraising Manager, Karlyn. Thanks so much again Dave, and to everyone who sponsored him throughout his challenge!